If you pride yourself on providing the highest level of patient care and customer service, Professional is the place for you! We go above and beyond in every area to offer the best experience for our patients – and we invest in every employee’s growth and development. Our team is our most valuable asset, and employees with vision and ambition enjoy upward mobility. Every effort. Every day. Everyone. At Professional, we don’t just offer you a job, we offer you a culture of excellence and advancement. Our team is comprised of the best Clinical and Corporate staff from across the country, and clinicians have the opportunity to work with the best sports and orthopedic surgeons. As a member of the Professional family, you will have the opportunity to develop and advance. We look forward to sharing in each team member’s pursuit of professional growth. View available opportunities and apply for physical therapist and clinical director careers at Professional Physical Therapy. 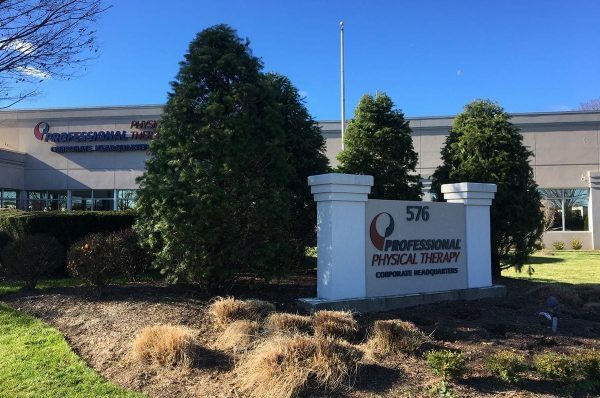 View available opportunities and apply for other positions and careers at Professional Physical Therapy.